I am currently having some problem in some javaFrame application. It is a simple game where the ball is running around and there is one button which starts and stops the ball. The problem is whenever i change the text of a label or a button while the ball is running the frame resets(the ball is resetting where it was in the first place) and i don't want that to happen. 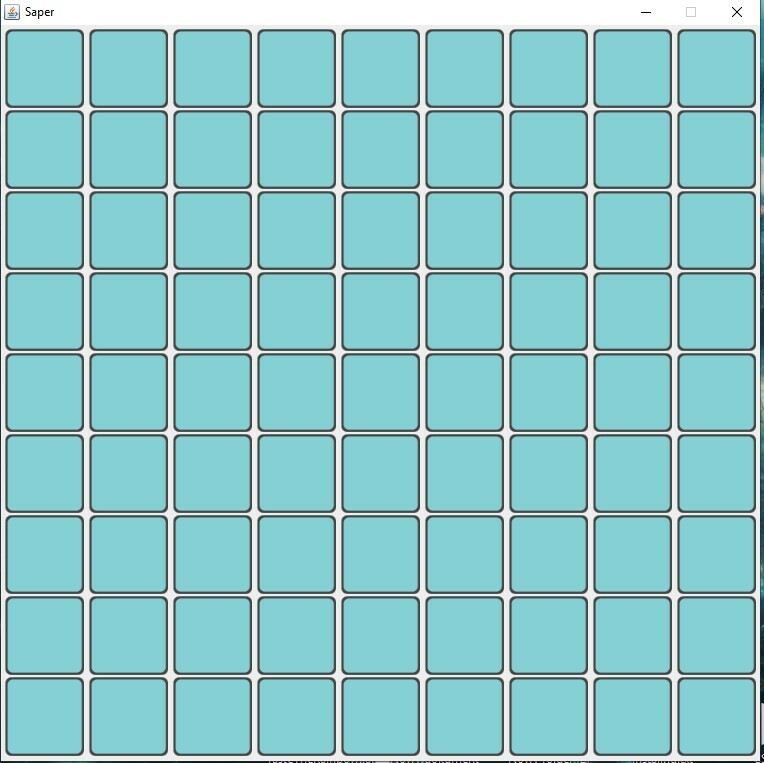 I created the frame and the panel by dragging from the side(i did not write code to create frame and panels). I don't know all the rules in this site and i don't know if it is permissible but i could not find any ways to show this to you so i linked 2 short youtube videos at the end so you can see what it is(i apologize for that). Added a button to panel1(upper one) and added ball image on top of it. 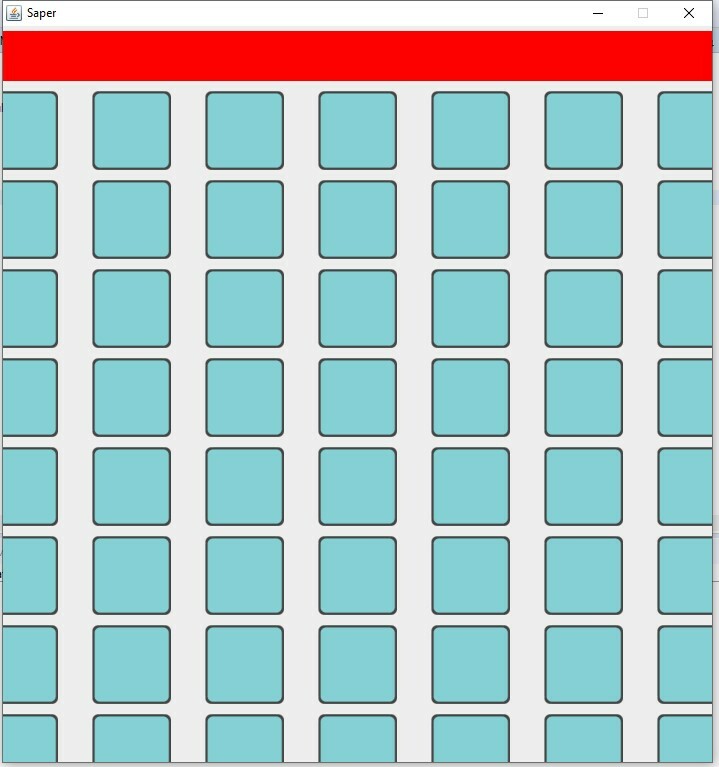 Added 2 buttons on panel2(lower one) which are Start/Stop and changeLabel. //If ball.x <= panel.x go right else ball.x = 0. If i create the frame on my own it works fine. Why is that please help me thank you.